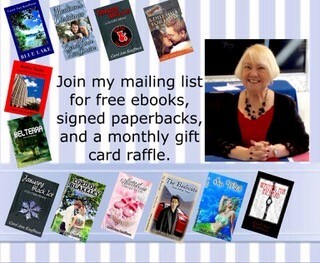 Sign up to get free books, gift card giveawats and receive the latest news from Carol Ann Kauffman! We hate spam as much as you, so we promise not to overload your inbox! We only share occasionally!